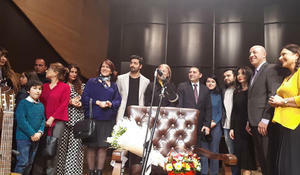 A concert devoted to the works of the national poet, playwright and a public figure Suleyman Rustam was held at the International Mugham Center. A poetry evening dedicated to the world-famous poet, President of the Senate of the University of Delaware (USA) was held in Baku. 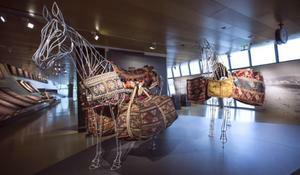 Azerbaijan Carpet Museum has announced the art competition dedicated to the great Azerbaijani poet Imadaddin Nasimi. 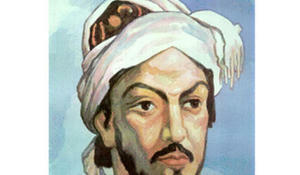 Unknown work of prominent Azerbaijani poet Nasimi has been discovered in Turkey. 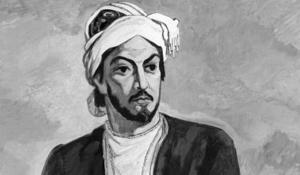 Azerbaijan Union of Composers will hold a series of events timed to the 650th anniversary of the great Azerbaijani poet Imadaddin Nasimi. 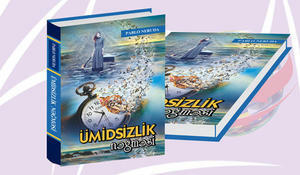 The book "Wrists" by talented poetess Nigar Hasan-zade was presented at International Mugham Center on January 25. 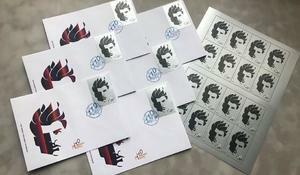 Azermarka LLC has issued an exclusive series of post stamps dedicated to the 110th anniversary of the eminent poet Mikayil Mushfig. 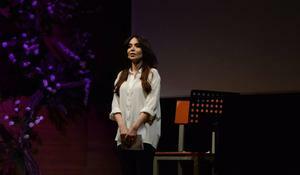 The Ministry of Culture and International Mugham Center invite you to enjoy an evening of poetry. President of the Republic of Azerbaijan Ilham Aliyev has declared 2019 as a Year of Nasimi in the country as he chaired the meeting of the Cabinet of Ministers dedicated to the results of socioeconomic development of 2018 and objectives for the future. 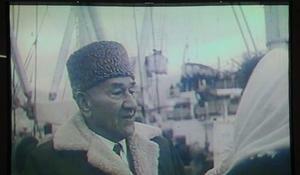 The Azerbaijan State Translation Center (AzTC) has published a book of poems "A Song of Despair" by Pablo Neruda, an outstanding Chilean poet of the 20th century and a Nobel Prize Laureate in Literature.